Conducted in a one-of-a-kind laboratory that replicates a convenience store, the study found that the effects of graphic health warning labels on adult smokers’ purchase of cigarettes depends on their level of nicotine dependence. 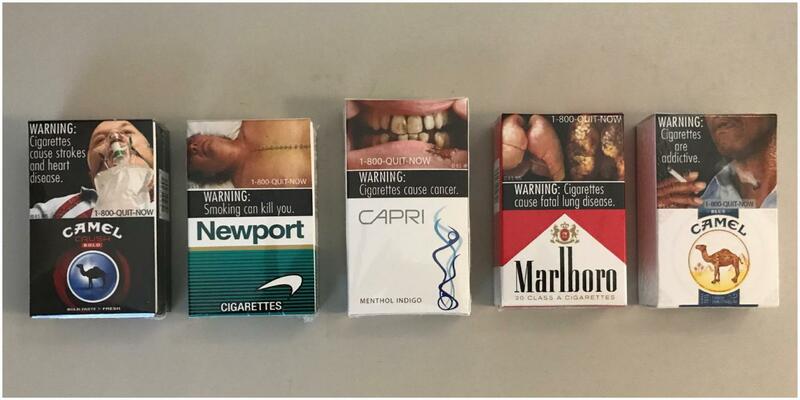 Such labels typically include an image of a tobacco-caused illness such as oral cancer in gruesome detail, and words warning about the health consequences of smoking. For the RAND study, about 300 adult smokers visited the RAND StoreLab — a replica of a convenience store — and purchased up to $15 worth of items. Almost all participants had said they regularly purchased tobacco at convenience stores.